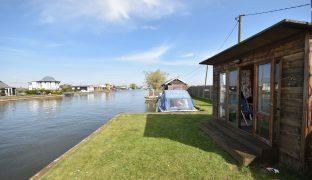 A substantial 74ft long mooring plot set on the banks of the River Thurne, with a summerhouse, power and water connected and the option to buy a separate, leasehold car parking space. 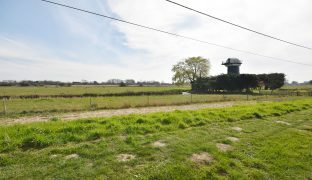 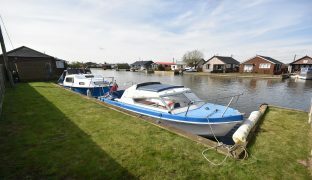 A substantial 74ft long mooring plot set on the banks of the River Thurne, with a summerhouse, power and water connected and the option to buy a separate, leasehold car parking space (by separate negotiation). 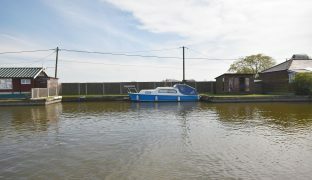 Overall the plot measures approximately 74ft x 22ft with a 45ft x 14ft mooring cut and an additional 26ft long side on mooring directly on the main river. 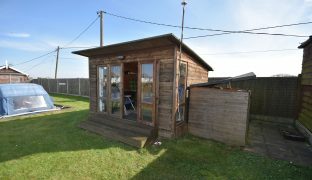 The plot is laid to lawn, enclosed by fencing and a lockable gate. 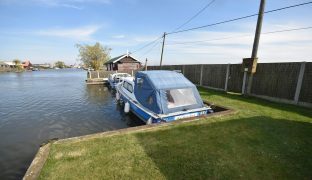 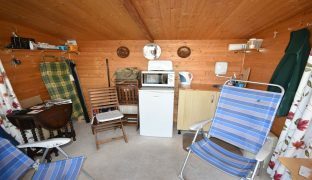 Power and water are supplied to both the mooring and the summerhouse, which benefits from a sink unit with a small water heater with fitted storage cupboard under and beautiful panoramic views out over the river. 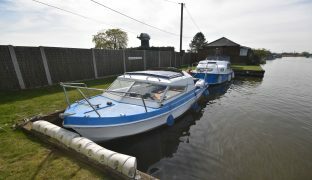 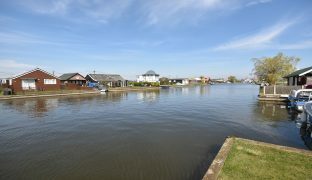 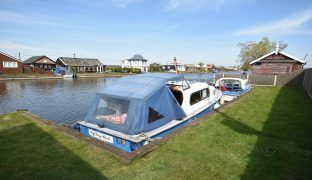 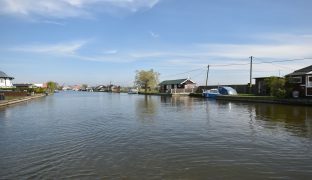 The perfect position for those interested in boating and fishing with the additional attraction of negotiating separately for a leasehold car parking space set behind the Norada Public House, close to the bridge at Potter Heigham.